The Mayo Clinic has been awarded $142 million in funding from the National Institutes of Health to create a research repository of biologic samples to advance precision medicine. The grant complements the Destination Medical Center’s efforts to position Rochester – and specifically Discovery Square – as an international hub for medical innovation. “Discovery Square is the economic engine for DMC. 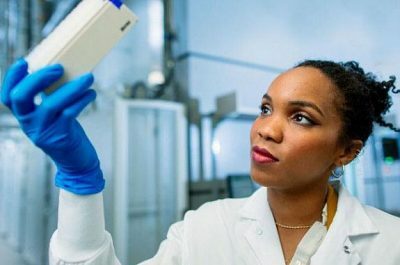 It represents the future of biomedicine, research, and technology innovation and is anticipated to be one of the largest drivers of job growth in Rochester,” says Lisa Clarke, executive director of the DMC Economic Development Agency. The Destination Medical Center (DMC) vision is to create a destination – a unique place within Rochester, Minnesota, with Mayo Clinic at its core – offering the most desirable amenities for patients, community members and business partners to live, work and play. DMC is a one-of-a-kind, $5.6 billion economic development initiative to further elevate Minnesota as the world’s premier destination for health and wellness and to generate high-value jobs, new tax revenue, and businesses.